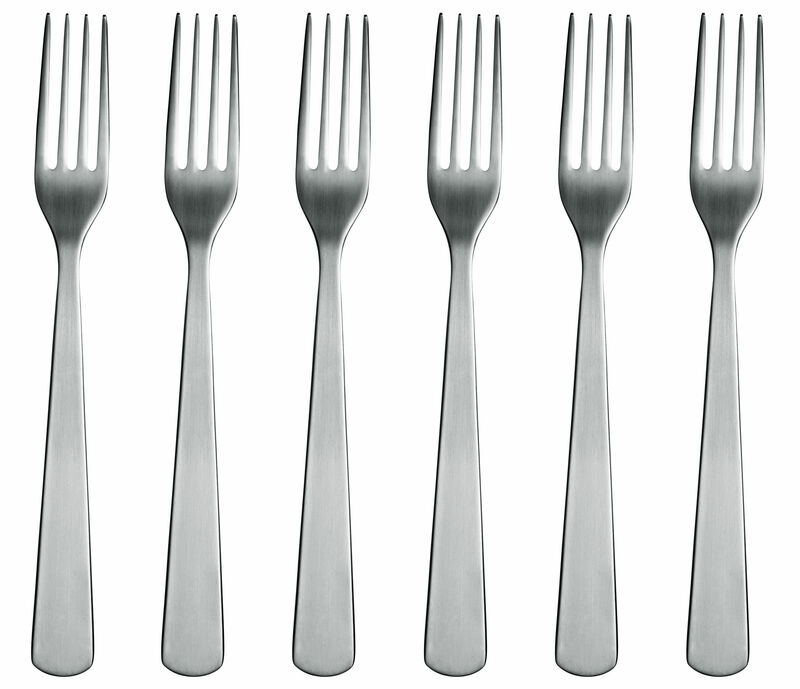 This is the essence behind Normann Cutlery, consisting of a knife, fork, tablespoon and teaspoon. Each item has been carefully designed and is perfectly balanced so that it looks attractive on the table and is perfect in use. In developing the collection, Designer Aaron Probyn has focused on function and proportion and has created a design with a recognisable form. 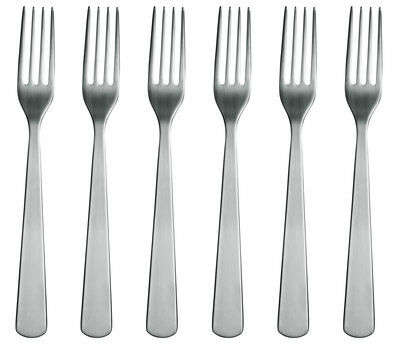 The archetypal knife, fork and spoon have been re-worked and been given a new well-balanced, elegant and usable design.